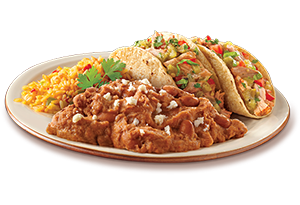 The finest ingredients combine to bring the best of old Mexico's recipes to your table. Monday through Saturday from 11am to 3pm, experience the best Mexican food at special lunch pricing. 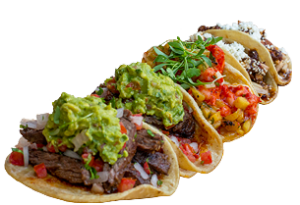 Carefully prepared, traditional specialty dishes, with the highest quality foods in order to provide authentic Mexican cuisine. 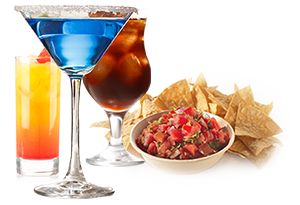 Relax and enjoy one of our signature Margaritas along with amazing appetizers or traditional Mexican dishes. Know what you would like? Give us a call to place your order or make a reservation.